Loving Right Now! 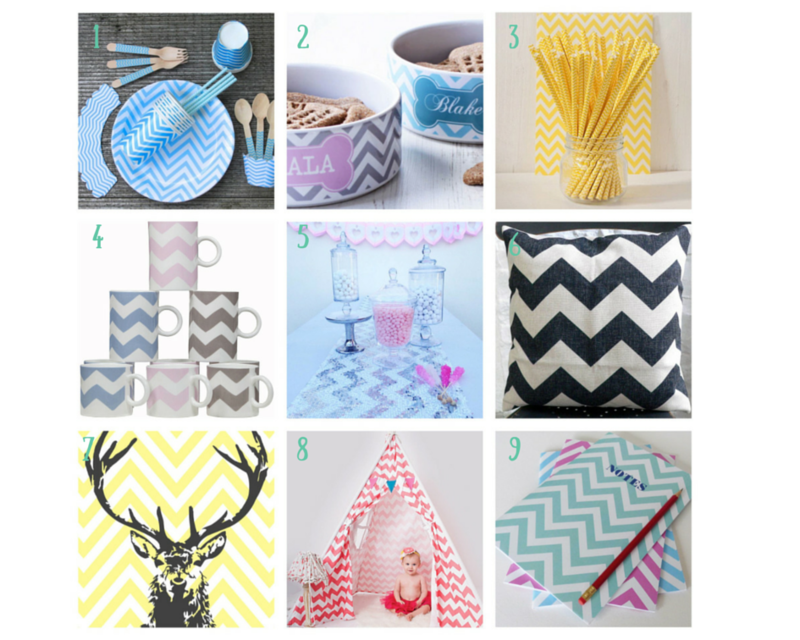 ……… Chevrons …. Chevrons – also sometimes referred to as ‘zig-zag’ – patterns have been around for a fairly long while now and they don’t seem to be disappearing, but I for one couldn’t be more pleased; because I love them! You name it – they’re there – in artwork, interior design, on upholstery, in our clothing, in our accessories, party ware and stationery. They’ve even been embraced by companies through their branding and advertising campaigns. 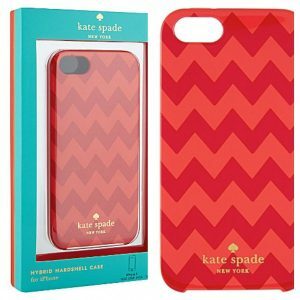 The chevron pattern has spanned the decades first making their appearance in early works of art including pottery designs and on rock drawings. They’ve evolved somewhat now though as I’m sure you’ll agree. I love the modernity of them. The sharp crispness and clean lines.It’s an easy design. Its clear and not fussy. 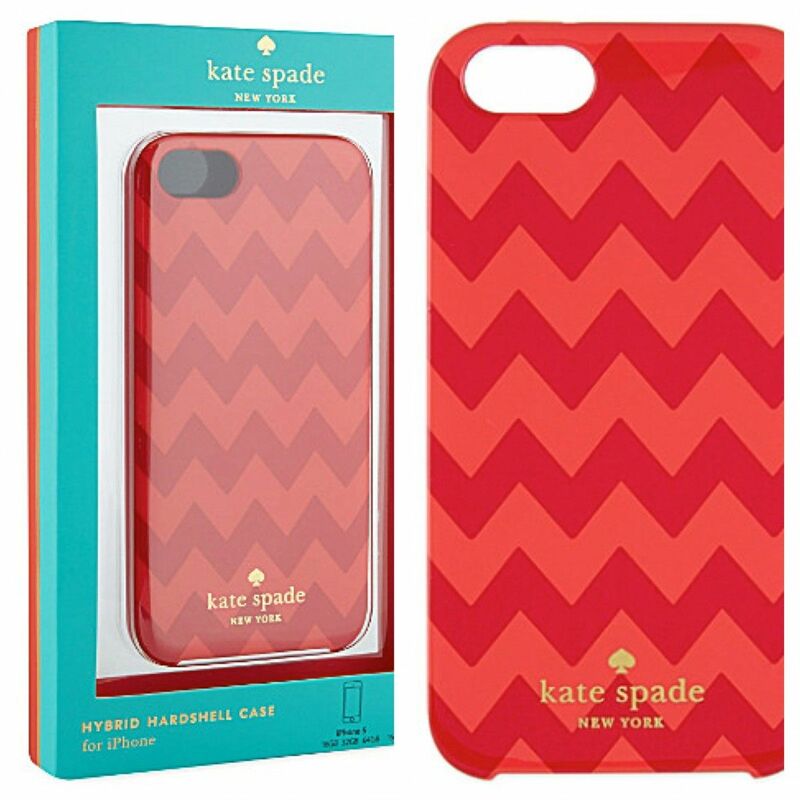 To me, chevrons ooze contemporary ‘cool’. 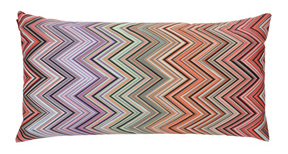 Famously renowned as having been adopted by Missoni as their brand pattern of choice – it has featured in publications, online, and on our high streets for a fair while – but now they’re EVERYWHERE! 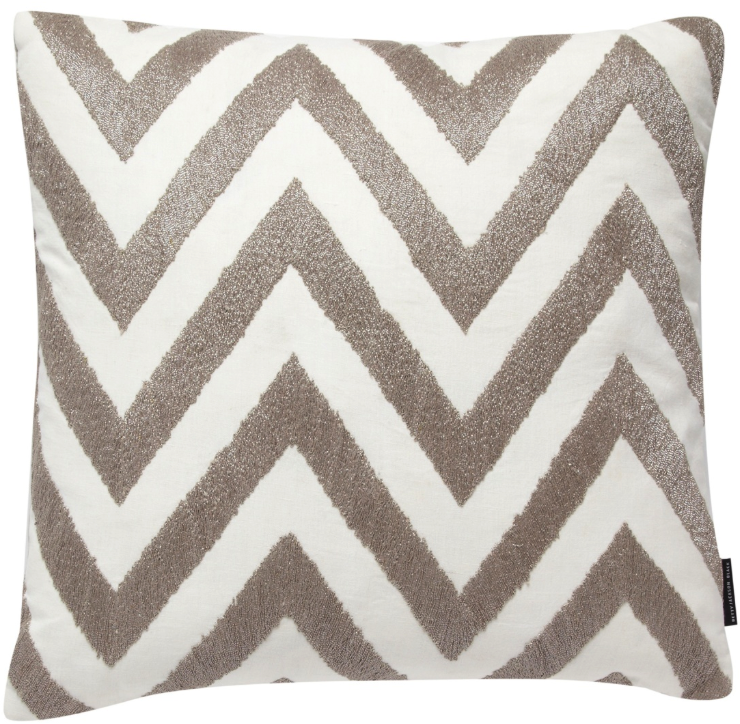 So we can all have a piece of the chevron action! I don’t know why – but they call to me – and the lure is made even more tricky to resist when they’re used in such wonderful pieces and in such an array of bright and beautiful springlike colours. notonthehighstreet.com – so extra easy to order too!! Go on – treat yourselves! 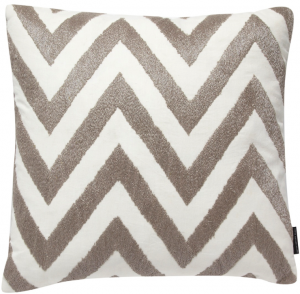 So what do you think – do you love chevrons at the moment like me? Or is there something else you’re lusting after?